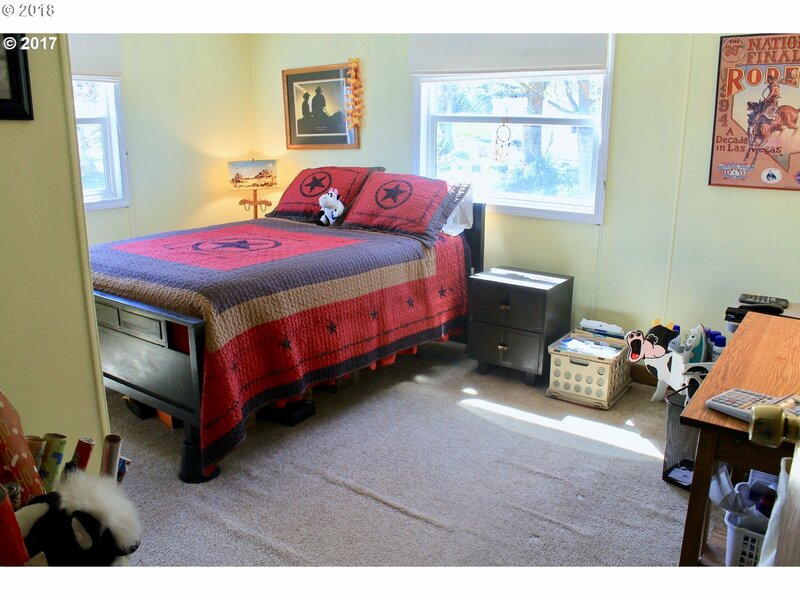 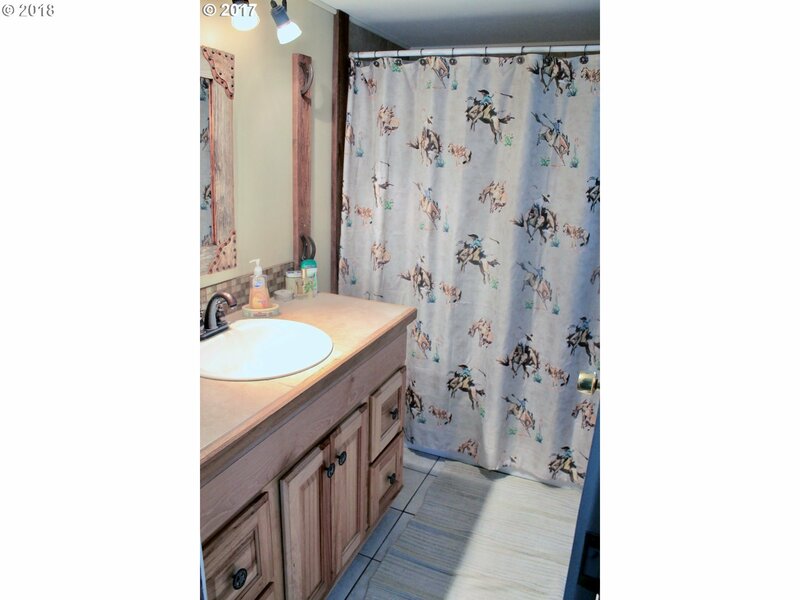 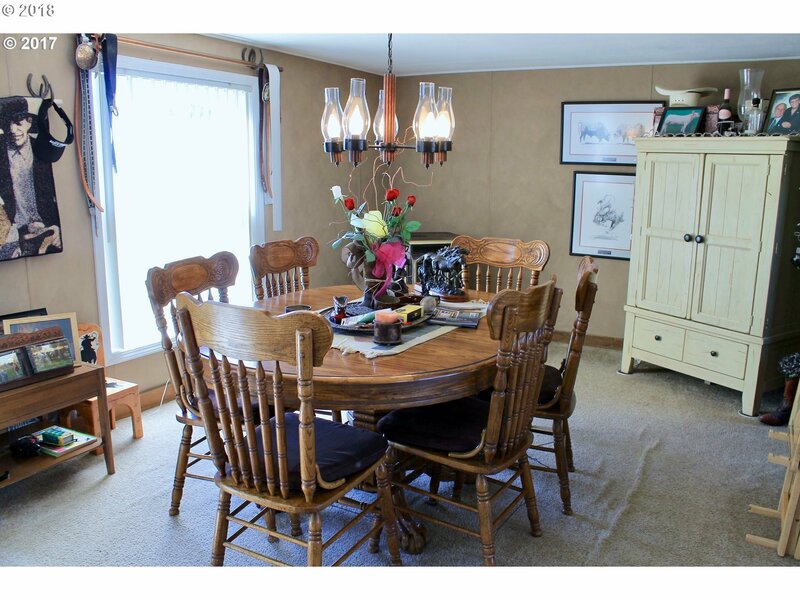 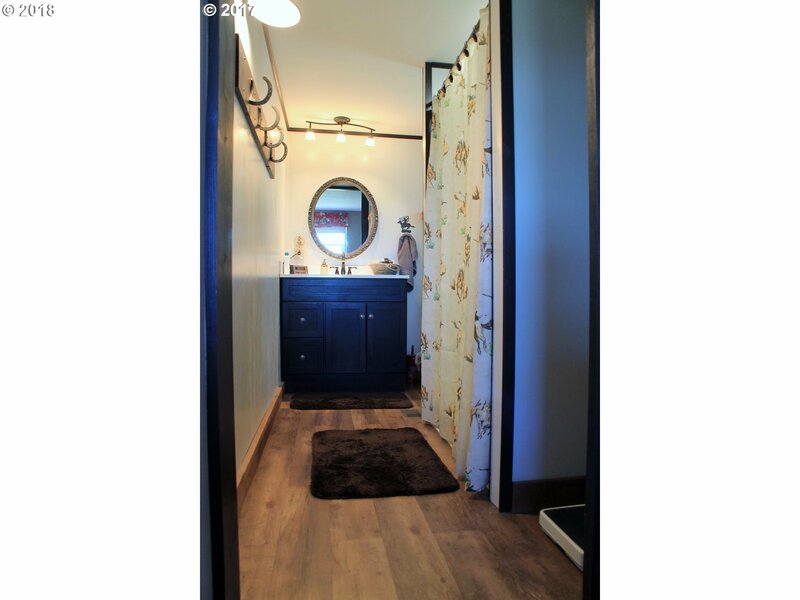 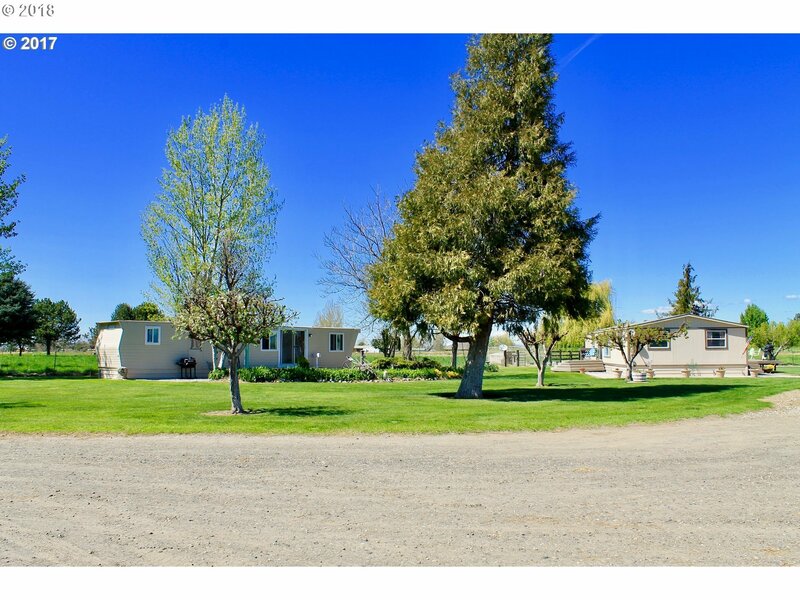 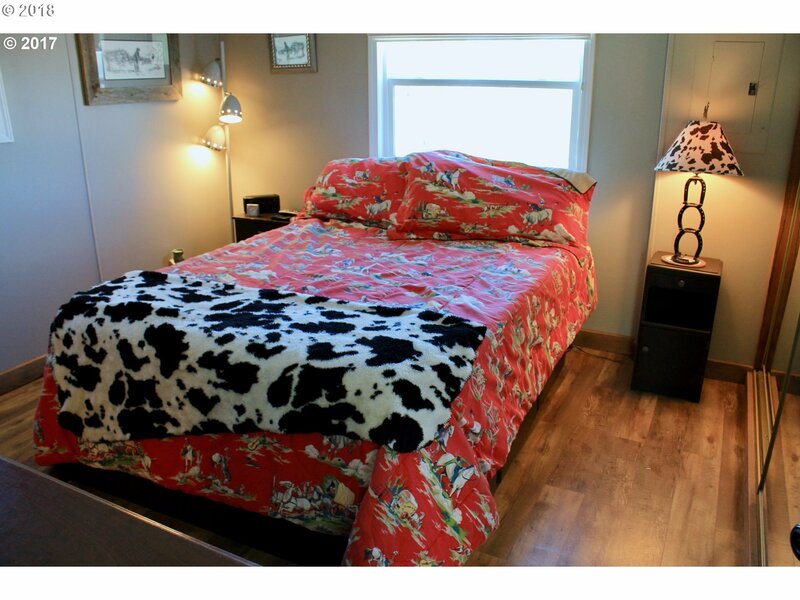 Beautiful remodeled home on 29 acres close to town but still very secluded and quite. 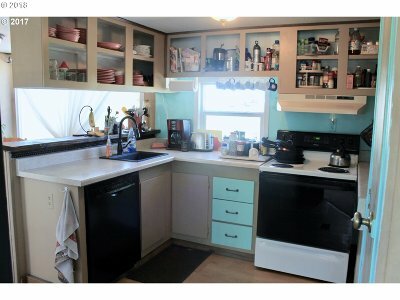 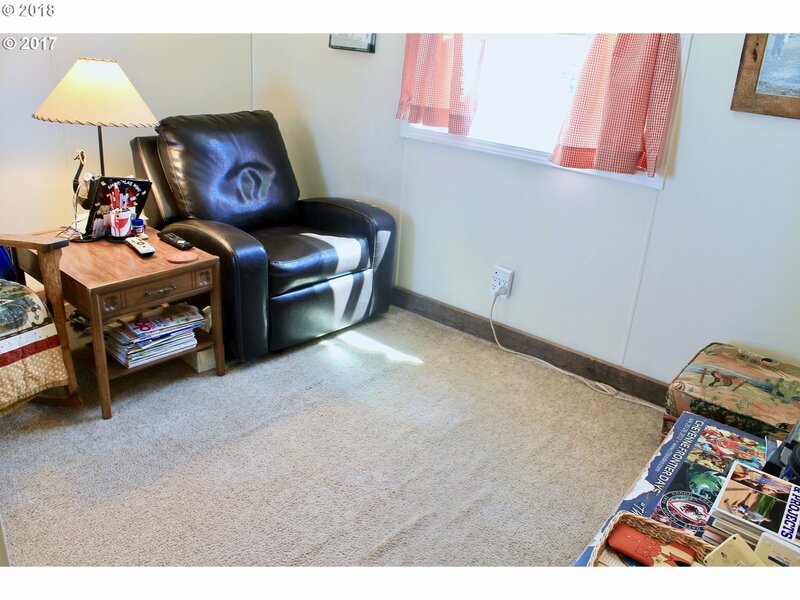 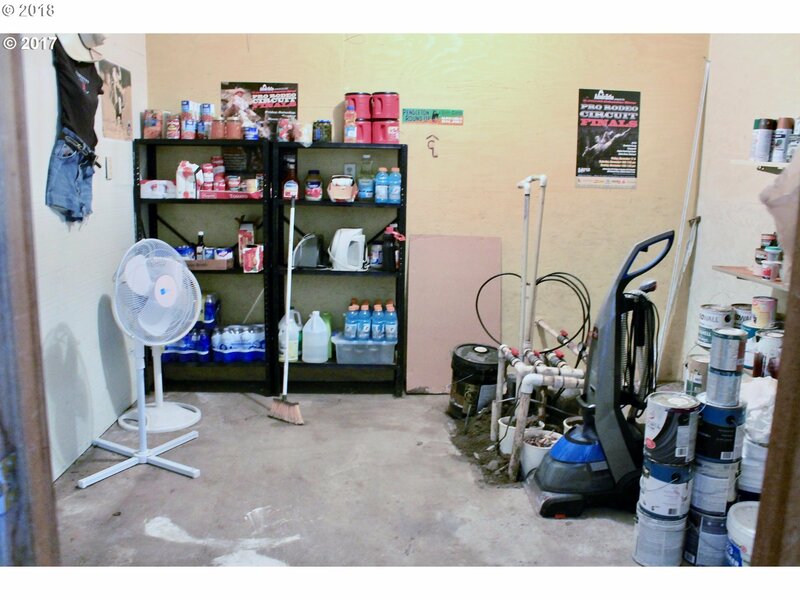 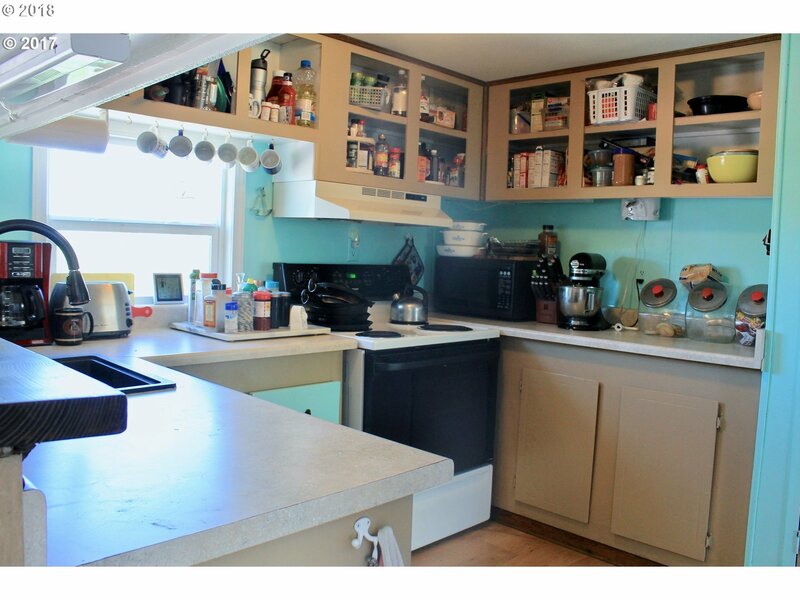 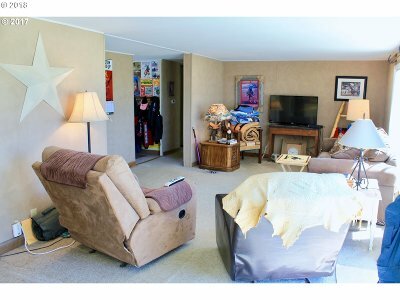 Huge shop, rental home on site that brings in $650 a month. 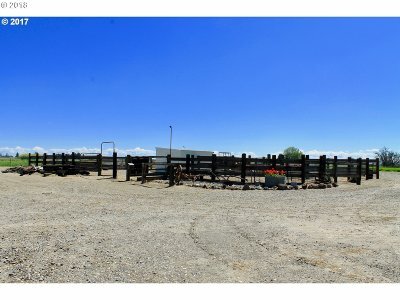 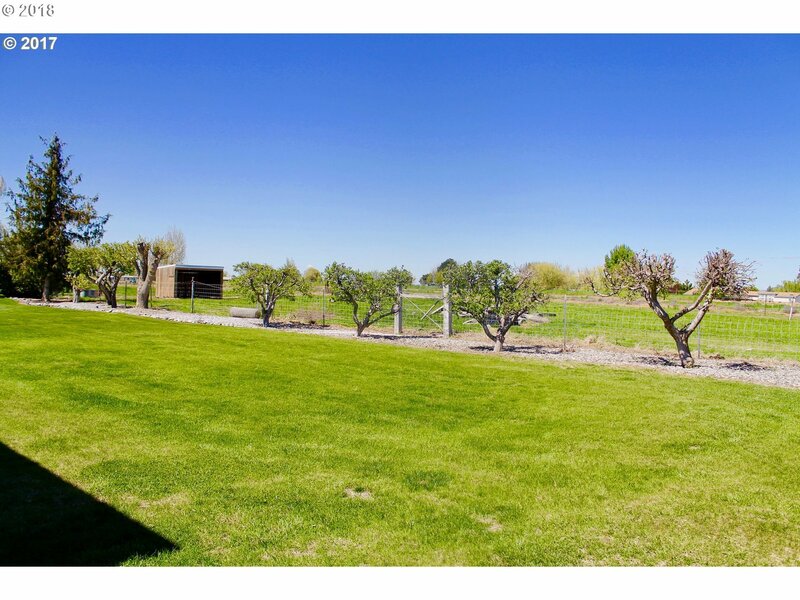 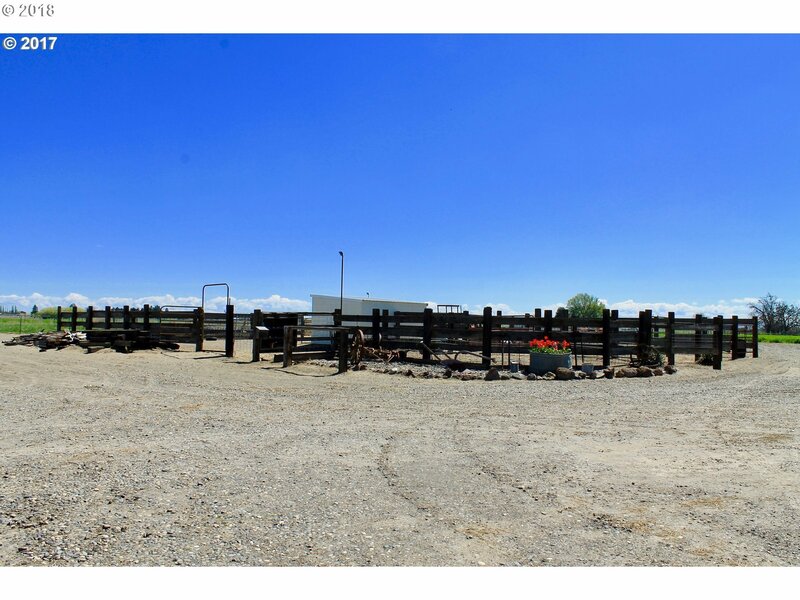 Horse corral, apple and apricot tress, 17 acres of alfalfa that earns $20, 000 a year. 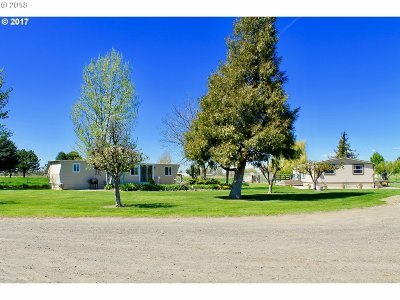 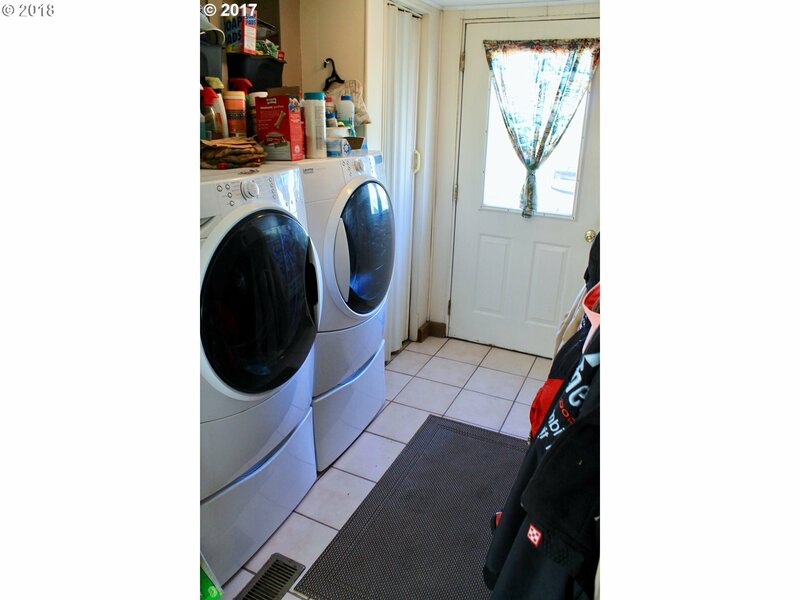 Great little income property or peaceful getaway. 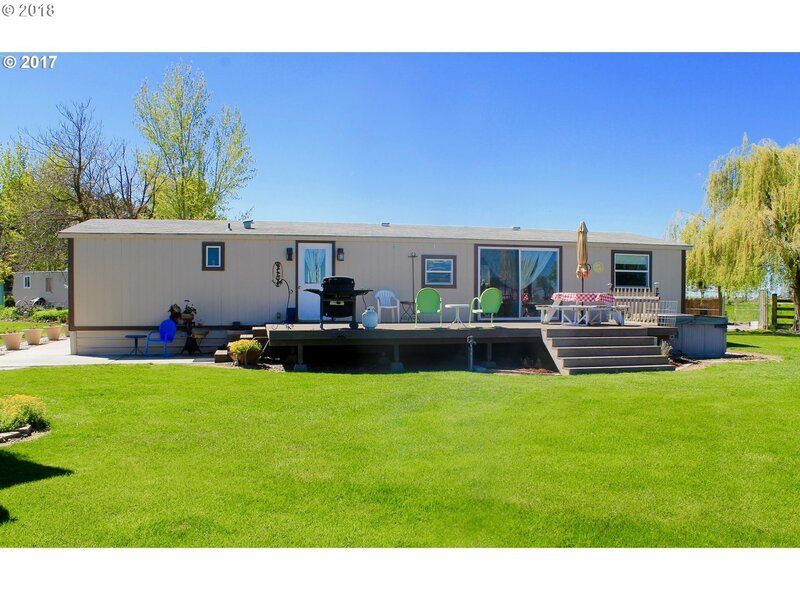 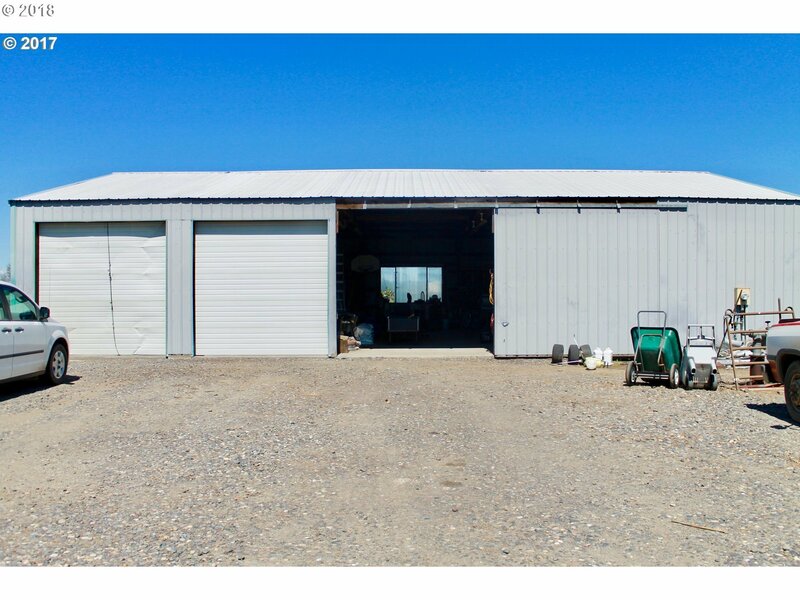 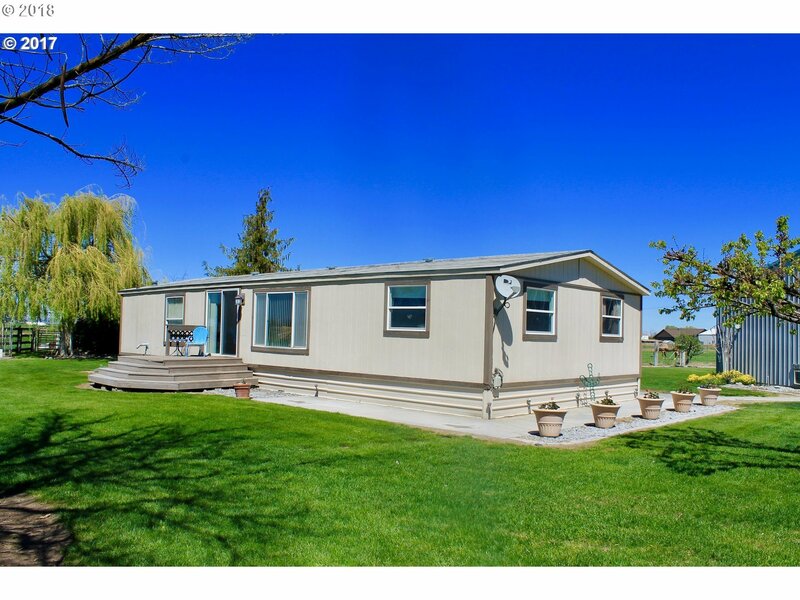 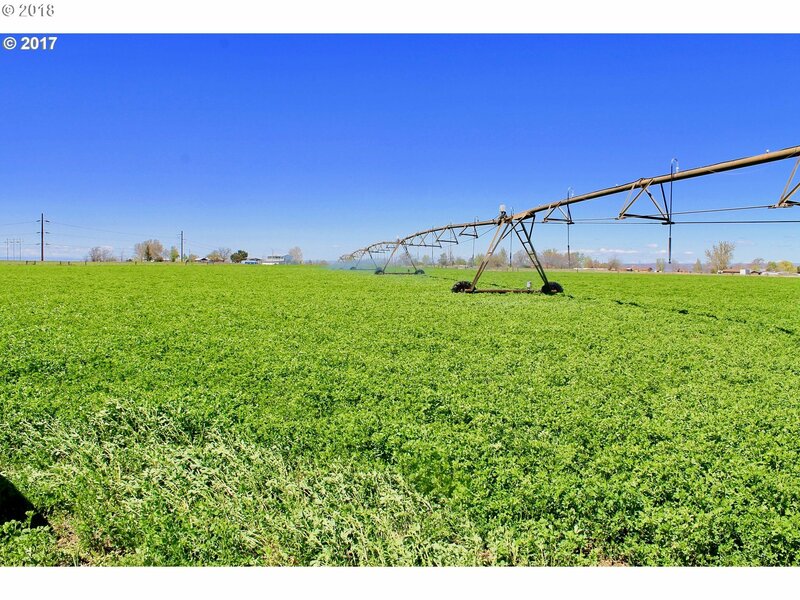 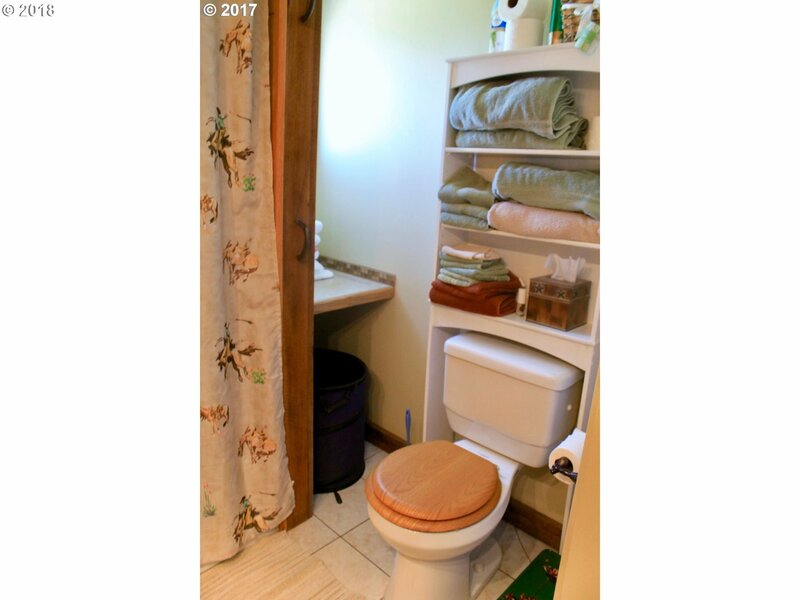 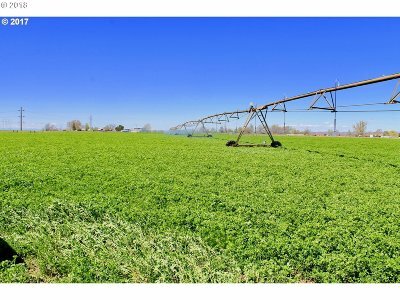 Property is in the Stanfield Irrigation District, has underground pasture sprinklers and hand lines in hayfield corners, and a 6 person hot tub off the deck.